We release a unique wine brand this year. Most of our wines are sourced from critically acclaimed vineyards; as a result, we are able to provide consistent quality and incredible value. The Ballingary vineyard is located in the premium Armagh sub region of the Clare Valley. Planted between 1998 and 2001 on own roots, the vines are in sandy topsoil over clay and some terra rossa soils. This, combined with low rainfall, makes for naturally low yields of rich varietal expression and concentration. 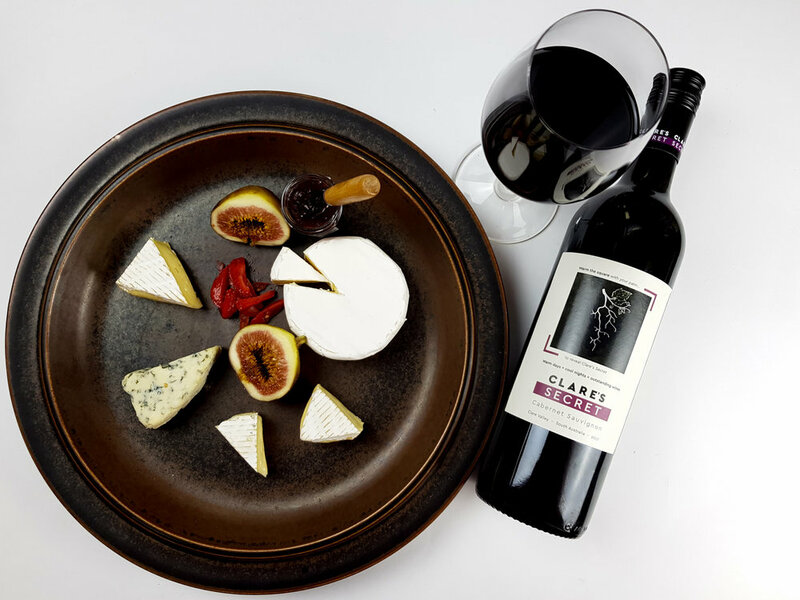 According to the Clare Valley Wine & Grape Association, Clare’s Secret is that the region produces world class red wines! With its warm days and cool nights, our Armagh vineyard in Clare Valley is perfectly suited to producing outstanding wines of high quality, intense flavour and with a distinct character. 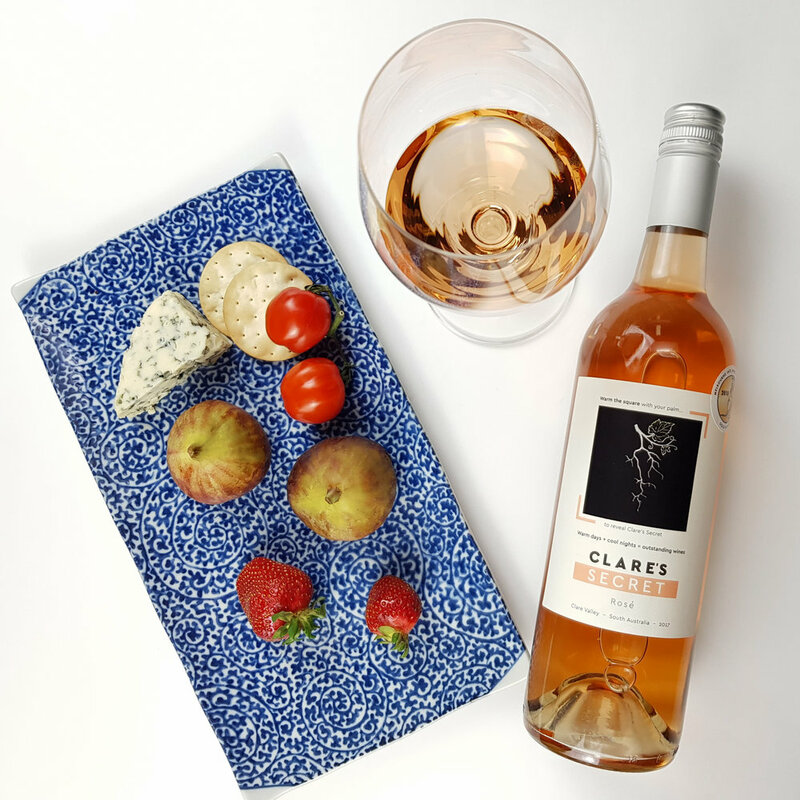 The Clare’s Secret range has been created to appeal to a broad range of wine consumers capitalising on the varietal strengths of the region. The wines are packaged with an eye-catching thermometric ink label, sensitive to temperature to arose consumer curiosity. You will enjoy discovering Clare’s Secret.